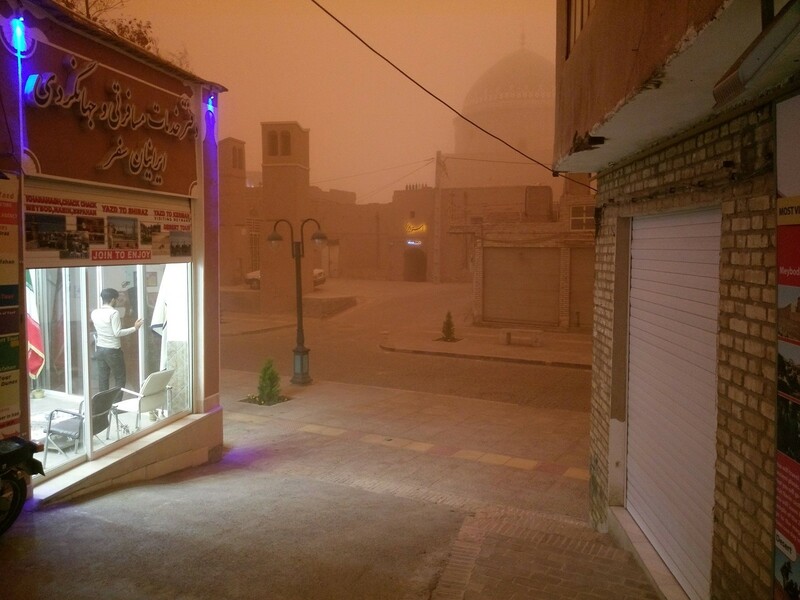 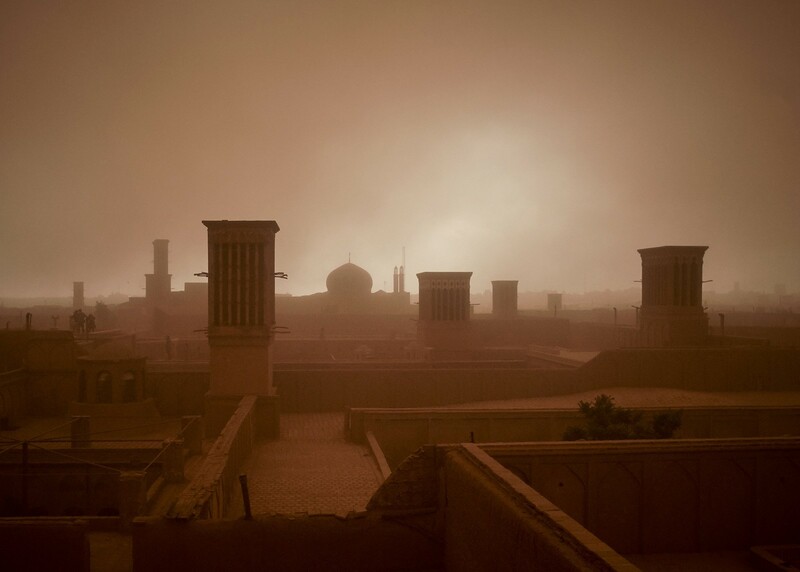 A massive sandstorm engulfed central Iran's Yazd, turning day into night and creating an apocalyptic scenery in the city. 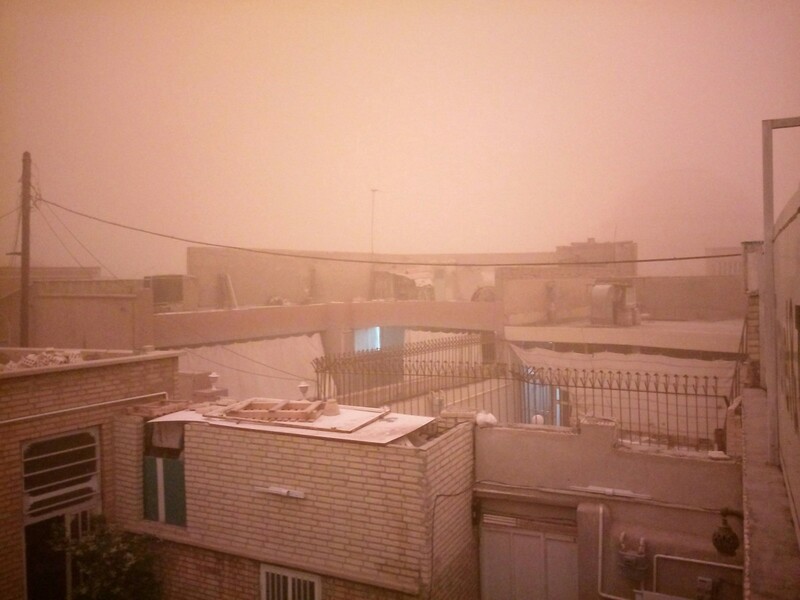 The sandstorm has reportedly left 10 people injured. 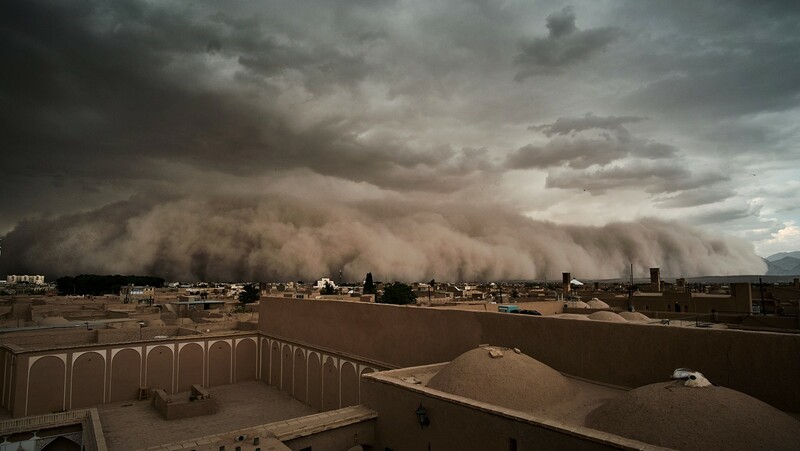 Spectacular photos of the natural phenomenon flooded the social media. 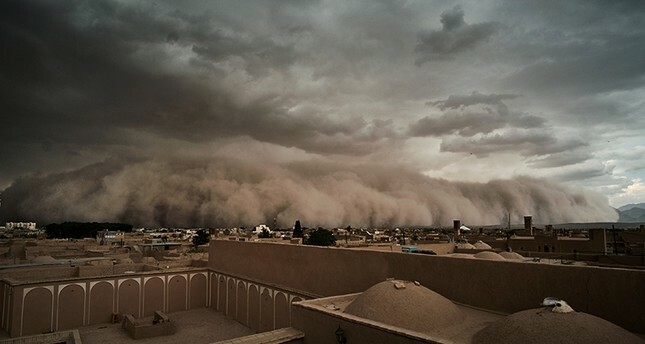 One of the images was particularly dramatic as it showed a tall wall of sand approaching the city. 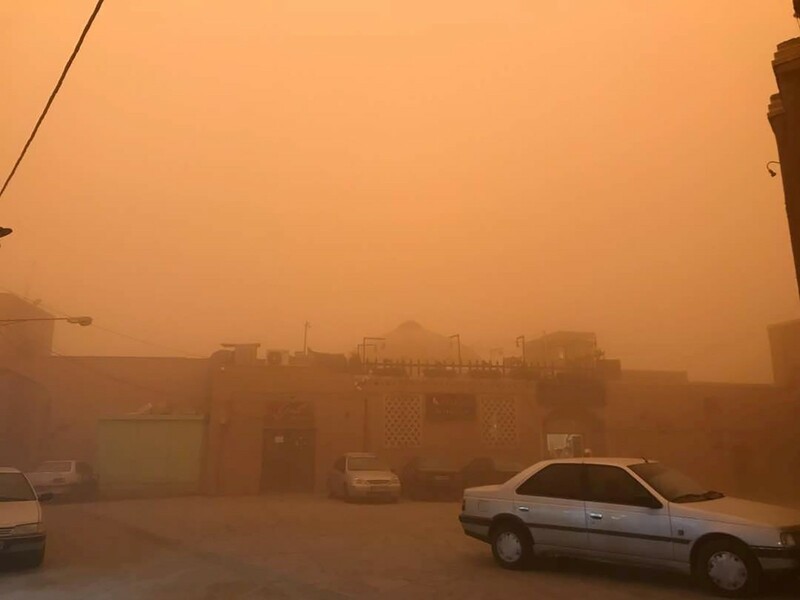 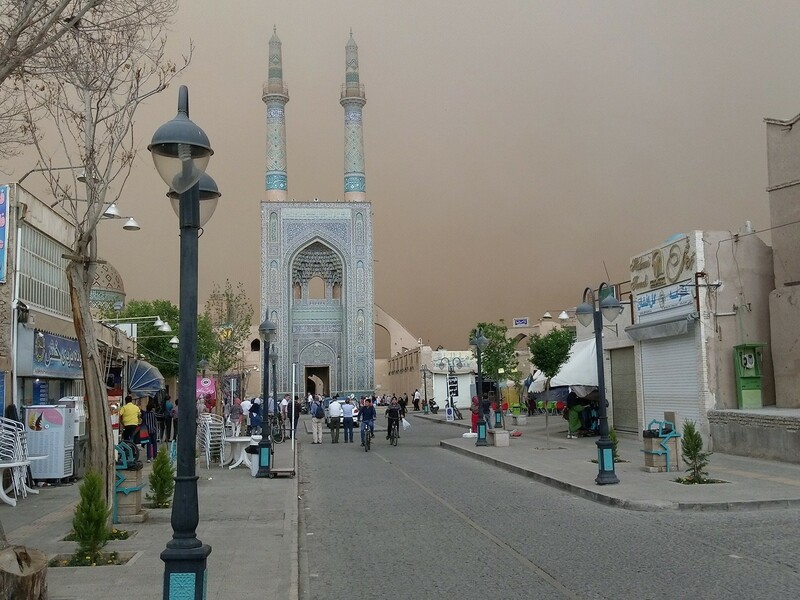 Dust storms have always been a regular occurrence in Iran but they started happening much more frequently in recent years.